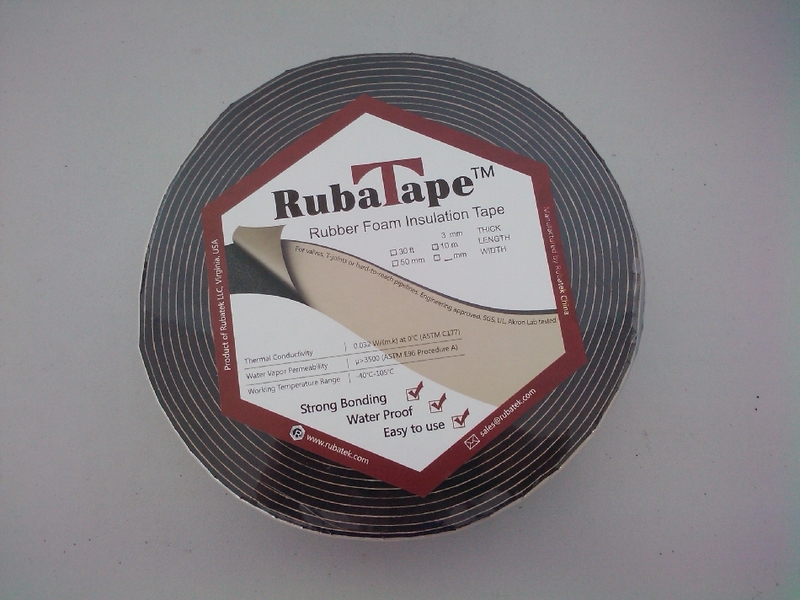 Rubaflex cell rubber insulation tape is a highly flexible elastomeric material which is quick and easy to install. It has a closed cell structure with a built-in vapor barrier. Rubaflex cell rubber insulation tape is mainly used cell rubber insulation products glued on. The aim is to ensure the seam adhesion and also that the seam is in the best possible quality, heat and vapor-proof seal. Also suitable for sealing various applications.